KLOUDIP, our Sri Lankan partner, is here again to amaze us with the way they use Wialon and apps. This time, they assisted a well-reputed private hospital in Colombo with over 300 patient rooms (here and elsewhere – the Hospital). The Hospital had successfully cooperated with KLOUDIP before. They started with vehicles basic tracking: 100+ vehicles delivering lab-test samples across the island were under Wialon control. The next step was to connect the customer’s warehouse. Since that time, the quality of the Hospital’s drugs and vaccines was controlled through environmental monitoring solution which was tracking temperature and humidity inside the warehouse. Only then, when the system showed excellent results, they entrusted it with patients’ lives and challenged the partner to create the solution that would reveal how long it usually took a nurse to attend a patient’s assistance request. What was the purpose? Picture this. Staying at an in-patient facility you suddenly feel sick, the vision is blurred, and the head is spinning. You press the panic button waiting for the nurse to appear right away and help you, but nothing happens! It’s getting worse and worse, and the nurse is still not there! Would you be happy in that case? Of course not! The thing was that the Hospital executives kept receiving complaints from patients about the quality of nurses’ work: very often they failed to react to the patients’ requests within the time interval required by the standards. It definitely didn’t add any scores to the Hospital’s reputation. First of all, KLOUDIP studied the existing system helping patients to request for help. It turned out to be the combination of a panic button in each ward and a LED display panel at a nurses station. The panel specified the patient rooms that these particular nurses were responsible for. Pressing the button in the room triggered an alarm at a nurses station. It meant lighting up of the room number where the help was needed. Heading to the ward the nurse turned off the alarm. So, to get to know the duration of the alarm and the average nurse’s response time, our partners provided a solution based on Wialon and Sensolator app. The challenge was to integrate “the current “plain old” alarm system” with telematics hardware and get the data transmitted to Sensolator. Which was successfully implemented through a bridging circuit and devices with multiple digital input ports. Why Sensolator, by the way? It could boast having fully customizable interface with excellent data visualization and handy monitoring of stationary units. From now on, Sensolator was registering the signals from the rooms panic buttons, showing in which room the patient asked for assistance. At the same time, it was keeping track of the alarm duration. 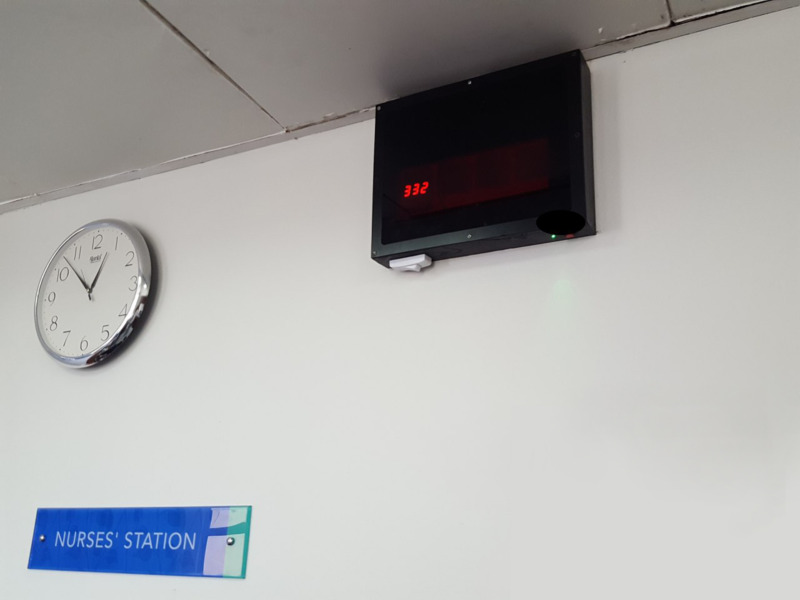 All the data (the time when the button was pressed, the room number, the alarm duration, etc.) is stored in one place for 400 days and can be viewed in real time. Detailed daily reports: every day at 8.30 a.m. the system automatically builds a report and sends it to the Hospital’s general managers. Now they can easily discover if there are any cases of the help-time intervals violation and the number of requests from each patient room (made it possible to define the request patterns of different rooms). The opportunity to improve the service level. Due to the data received the Hospital is able to manage the number of nurses allocated to each nurses’ station according to the rooms request patterns. The opportunity to access Sensolator data anytime from any mobile device or desktop computer. It means that nurses are always aware of being monitored, so they aren’t interested in breaking the rules, and attend patients as it should be done. 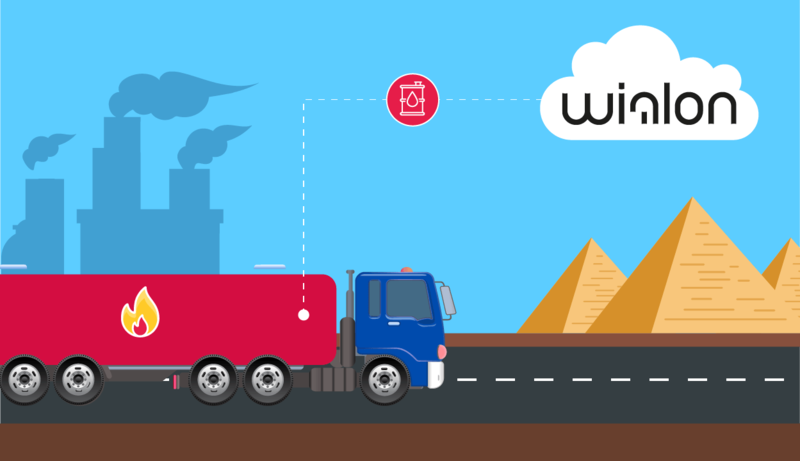 “We feel proud and happy about being able to provide this kind of “IoT nature” solutions using Wialon, besides we like to try new things”, says Yasintha Vithanage, KLOUDIP Chief Technology Officer. And this is probably one of those things that make us move on developing and improving our platform. 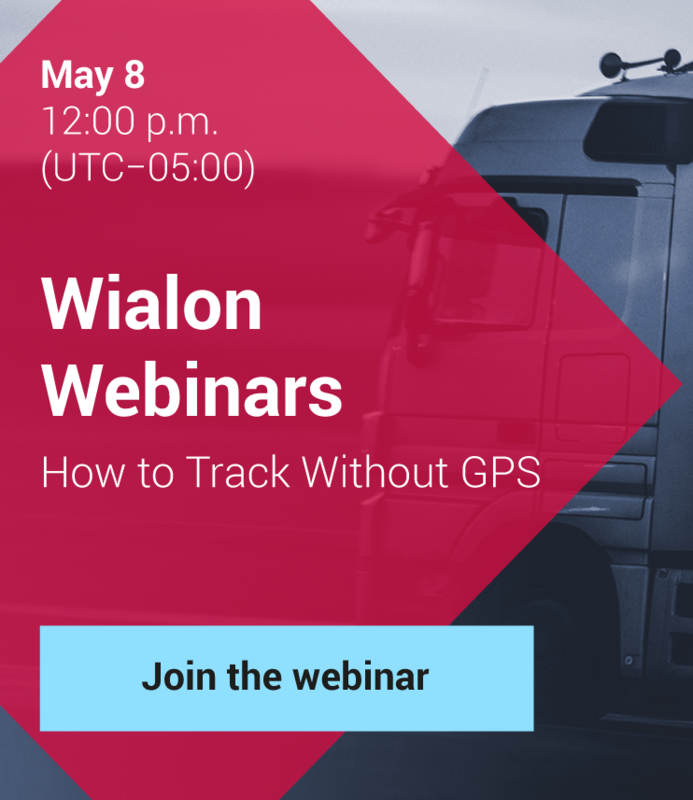 If you developed a Wialon-based solution or have an interesting story of the system or its apps usage, let us know about it! We wait for your projects at marketing@gurtam.com. And don’t forget that you can submit your story right in your personal account at my.gurtam.com in “Marketing support” section.